I've got this issue with OSX El Capitan. My existing monitor show black border in resolution 1920 x 1080. The black border is shown only on left side of monitor. This never happen previously in Yosemite. 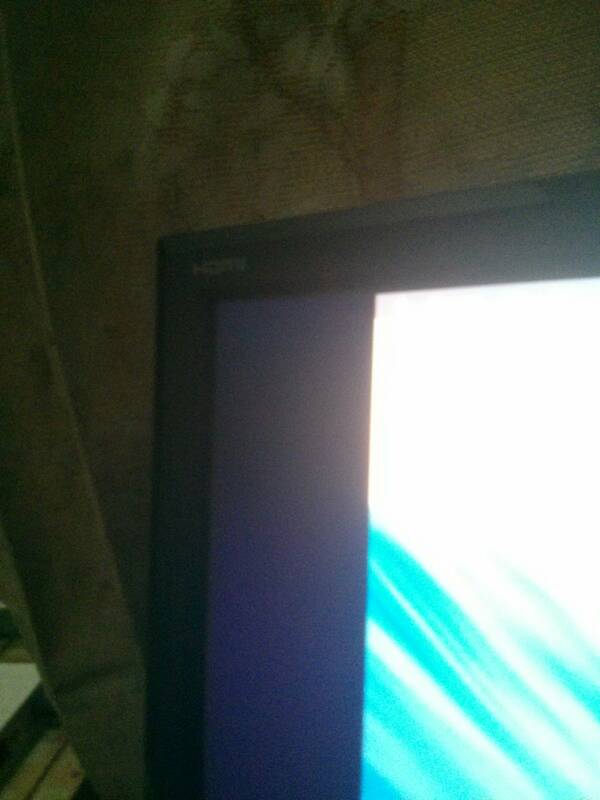 Same problem with my Acer monitor. I've researched a lot online. Next few days my ordered VGA-DVId will test my last resort. So I suggest you might change your monitor's input to DVI. This solved the issue for me. I'am using El Capitan on a 15" MacBook Pro, with an external monitor plugged in hdmi (using mini-display to hdmi adapter). This morning, I have plugged the monitor to my laptop, and then hit power-on. On starting, a large black border appeared at the top + bottom of my macbook pro screen (not the external). After many unsuccessful reboot, I have tried to stop all applications started on my previous session, and reboot. This has solved my problem, now I have the real full-screen. Not the answer you're looking for? Browse other questions tagged macos display el-capitan .